Sterling Gray Metallic exterior and Steel Gray interior, XLT trim. 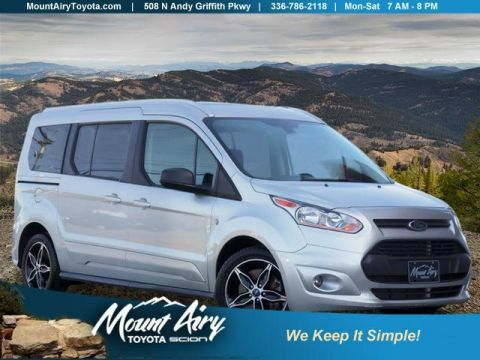 FUEL EFFICIENT 21 MPG Hwy/15 MPG City! 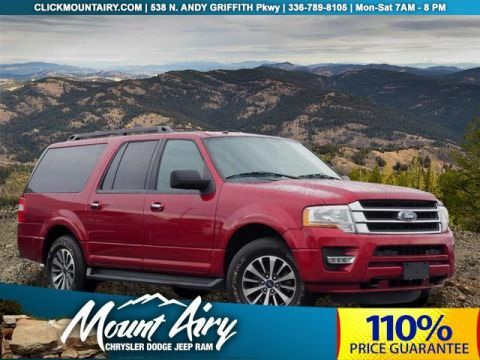 CD Player, Fourth Passenger Door, iPod/MP3 Input, Alloy Wheels, Flex Fuel. SEE MORE! 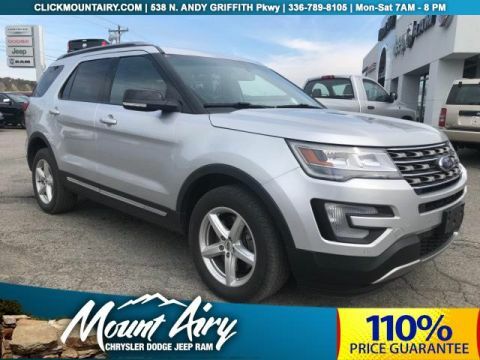 Flex Fuel, iPod/MP3 Input, CD Player, Aluminum Wheels, Fourth Passenger Door MP3 Player, Privacy Glass, Keyless Entry, Electronic Stability Control. 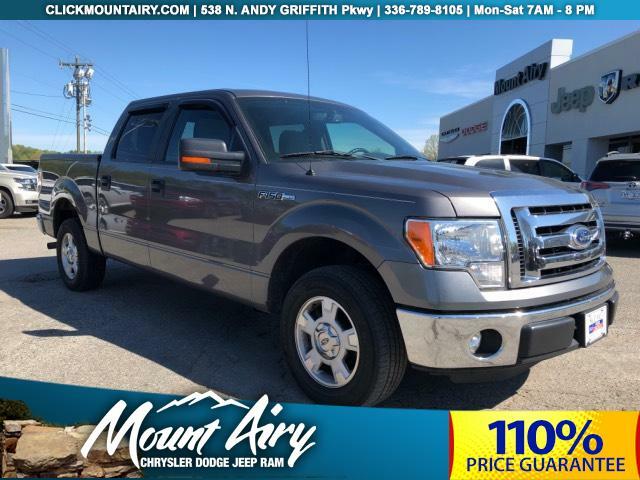 Ford XLT with Sterling Gray Metallic exterior and Steel Gray interior features a 8 Cylinder Engine with 302 HP at 6500 RPM*. F-150 has won the Motor Trend Truck of the Year® award more times than any other truck. Great Gas Mileage: 21 MPG Hwy.